The reviews on School Guide are by parents for parents. The most helpful reviews for parents are fair, helpful and have context. We have a dedicated and experienced team of review Prefects who moderate reviews and only publish comments that are useful to the majority of parents. This doesn’t mean you can’t be negative; but if you are angry about the way a school has treated you or your child, remember to say that this is your opinion and not a statement of fact. If you have concerns about serious issues at a school, please go to our Beat Bullying page for a list of contacts and organisations to contact for help. Be clear about whether you are a current or former parent to give the review context. "I’m a mother of a Year 7 boy and my opinion is..."
Positive reviews are very important. A 5-star review from a parent is hugely rewarding for both teaching and non-teaching staff that work very hard week in, week out to give the children the best education. If you have a strong opinion about problems at a school, back up your opinion with real examples. Serious allegations should always be directed to the school rather than shared publicly. Bad, profane or aggressive language will not be tolerated. All comments should be suitable for a family audience. There is little point breaking the rules because your review won’t get published. Rules are rules. Will it help other parents? 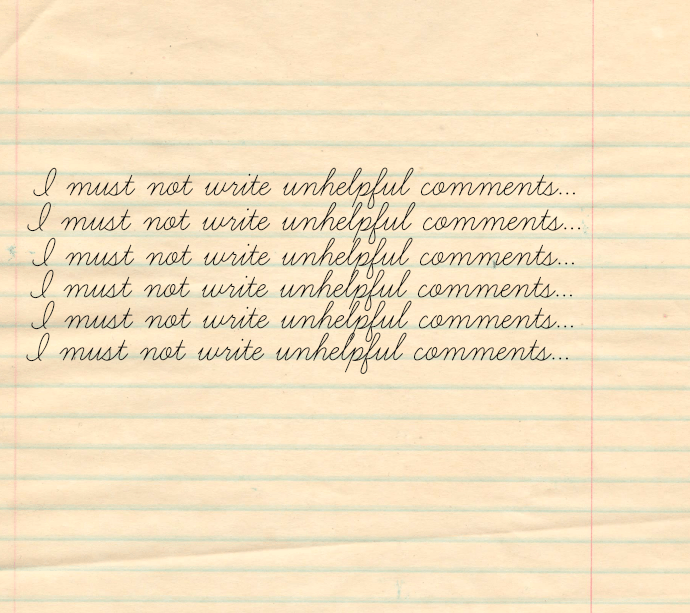 If it contains negative comments, have you made the grounds for writing the comments clear? You can edit the review before you press submit, and also come back and edit or delete a review after it is published. Edited reviews are also strictly moderated.